I read this article and found it very interesting, thought it might be something for you. The article is called Hemlines: Bloss, Bloss Baby and is located at https://www.totallydublin.ie/more/fashion/hemlines-bloss-bloss-baby/. Cleo Prickett, Capulet and Montague, Callan.. the labels currently holding court in Bloss read like a call sheet for the city’s hottest design talents. 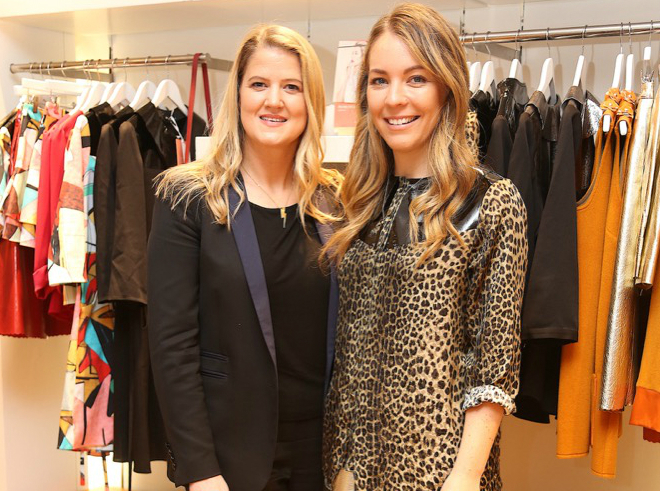 How fitting that this Dundrum Town Centre pop-up was conceived by two designers celebrated in their own right – Emma Manley (of Manley) and Jenny Huston (of Edge Only).